There will come a day when the suffering of God, of the Holy Spirit, of our children, of our young adults, of our adults, of our parents and of everyone else will end. God will no longer feel the need to cry because of what has stopped going wrong with His students and in His schools for the rest of the time that Humanity will exist in His Universe. God loves His parents, His educators, HIs children, His young adults, and He Loves everyone else that contributes to the development of a child and/or of a young adult. Educators have to work with God to save God's kids and God's schools if they are in trouble. Psychiatrists and psychotherapists need to work with God and with the Holy Spirit to help parents and educators to develop God's loving children and God's loving young adults into outstanding students and wonderful members of God’s Human Community. http://www.elsewherenovel.com can help students to understand God and to understand the Holy Spirit from many different types of viewpoints. Children and young adults can very much benefit for finding God's Love in their lives through a daily communication with God. Educators and religious leaders need to teach parents to teach their kids to reach out to God during daily prayer. Parents, educators, and mental health professionals may need to offer students psychiatric treatment. God can offer that to His students so that they will continue to offer happiness and fulfillment for Humanity and for God throughout their lives. A student must receive medical treatment if he or she becomes so ill that he or she might become a threat to himself or herself and/or a threat to others. God and the Holy Spirit want to keep their parents' children and young adults out of trouble. That is why God and the Holy Spirit want to talk to their children and young adults on a daily basis. All public-school students, private-school students, and parochial-school students need a strong relationship with God. Students need the guidance of God’s Love to help them to make the right decisions about their lives. God and the Holy Spirit are there to save the lives of all students regardless of their religious beliefs and religious orientations. Everyone is a human being and every human being is a child of the One True God. 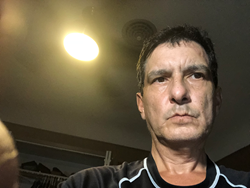 God and the Holy Spirit want to save Humanity's students and young adults from the demons of alcohol, smoking, substance abuse, and the illegal use of weapons. God wants to rescue Humanity's students, and everyone else, from a lifetime of homelessness, incarceration, unemployment, and loneliness. 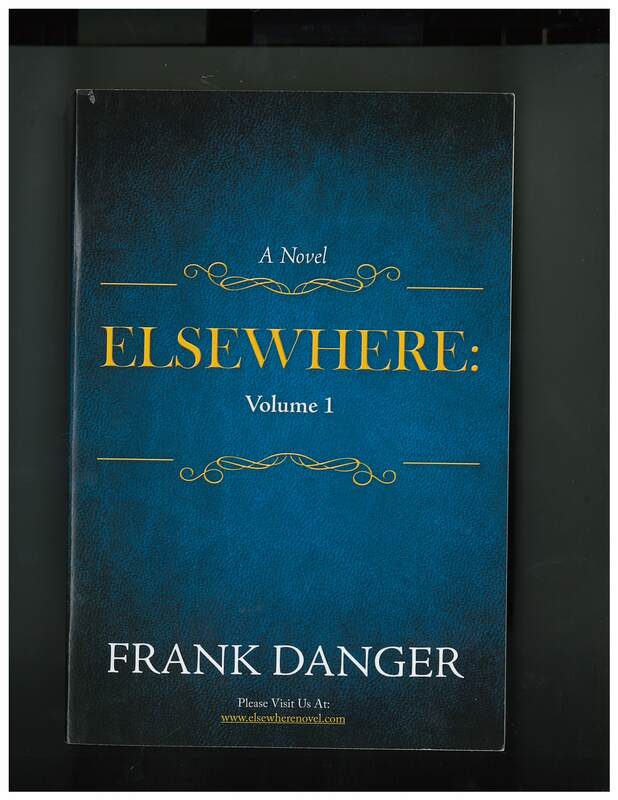 Elsewherenovel.com talks about all of the issues that relate to how God's students can go to God to find help when they need help with peer issues, family planning issues, substance abuse issues, criminal justice issues, young-adult-dating issues, and raging hormones issues. This website has 15 articles that cover over fifty concepts that deal with these issues that God's young adults face on a daily basis. 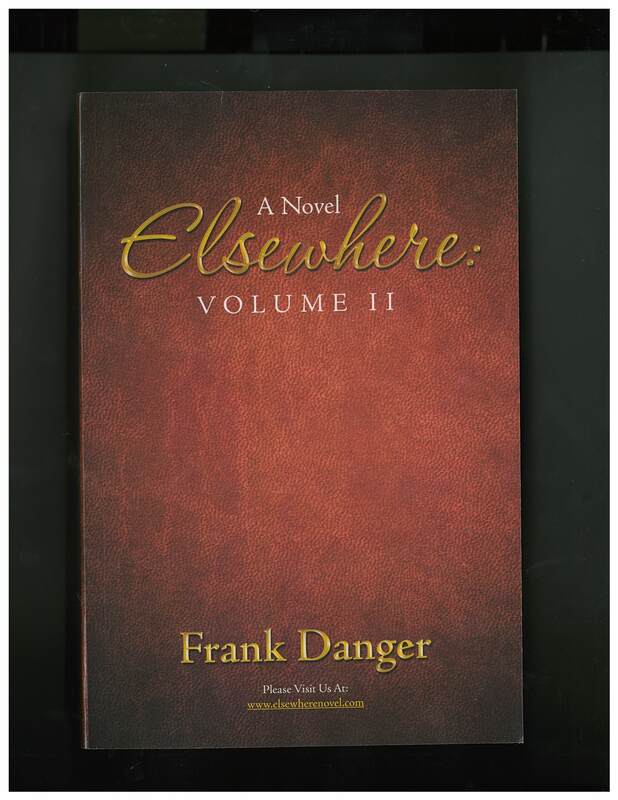 Elsewhere Volume 1, Elsewhere Volume 2, and http://www.elsewherenovel.com help readers to understand how God can work with parents, educators, religious leaders, law enforcement officers, psychiatrists, therapists, and government officials to save the lives of God's students. They must work to make sure that they will achieve nothing but success with kids and with young adult students. Those are the purposes of http://www.elsewherenovel.com, Elsewhere Volume 1 and Elsewhere Volume 2. The children that the mother and father brought into this world with God's permission and help must understand the benefits of reaching out to the Love of God so that they can rise above pain and suffering. These projects help kids and young adults to read about different methods that they can use to work with God and with the Holy Spirit to achieve happiness and success in their lives and to defeat evil in their lives. These projects may help kids and young adults to find the rewards that come from experiencing the Love of God and the Love of the Holy Spirit in their lives. This knowledge can save their lives and can lead students to achieve a lifelong happiness and a fulfilling attachment with all of the brothers and sisters of Humanity that God wants to exist in of all of us. That is ultimate happiness that all of us experience when individual peer groups discover that God and that the Holy Spirit want to come to exist in Humanity's lives. It is hopeful that http://www.elsewherenovel.com will give students and parents something to think about when it comes to young adult issues. Students and all of school graduates should contribute to a universal happiness throughout Humanity. Children and young adults deserve the opportunity to achieve salvation. God should be part of a new revolution throughout God's schools that will erase suffering from the lives of students and will create success and happiness for God and for all of His Sons and Daughters throughout His Human Family. Humanity's relationships with God are forces that will save the lives of everyone that needs salvation all over the world so that all of us will stop seeing violence and suffering in Humanity's schools. The projects that are published encourage the belief that school suffering and school violence will end when all of us as part of Humanity look to God and to the Holy Spirit to help us through their love for us. God cries when someone wants to commit a mass killing. God hurts when One of His Children and/or One of His Young Adults carry out an intent to hurt themselves and or to hurt others. Humanity has to do something wonderful for God. God's Global Human Community has to stop tolerating God's suffering beginning at the levels of God's grammar schools, middle schools, and high schools. That is where God's children and young adults will learn that violence sends God and Humanity into a senseless pain and suffering. There is a possibility that hope that these projects can help us to understand violence and how to educate God's students to stay away from violence. http://www.elsewherenovel.com may help us with Humanity's problems and with Humanity's solutions. Thank you for considering the arguments in this press release. Please remember that God and the Holy Spirit will help us to bring salvation for God's babies, God's children, and God's young adults. God and the Holy Spirit will help us to bring salvation for the sons and daughters that He has given to us so that the both of us could become excellent and responsible parents. God's Human Family will achieve salvation. Humanity will one day be completely free of violence, of self-destructive behaviors, of substance abuse, and of wrongful deaths. God deserves happiness from His children and from male and female young adults. God deserves to experience love from His children and young adults. Parents deserve happiness and gratitude when God awards the father and the mother the title of parenthood. God has worked to create us, to bring us into the world, and to support the standard of living that all of us have tried to achieve here. God and parents deserve a mutual happiness when they work to develop young children and young adults. There are 12 articles attached to this press release. Please take the time to view some of the content of these articles. Thank you for the time and consideration that you have given to us. May God Bless all of your students, graduates, parents, and educators.